Today’s post is all about our spectacular Marbella store, a 3500 square metre showroom that we are excited to open to the public from Monday to Saturday every week. 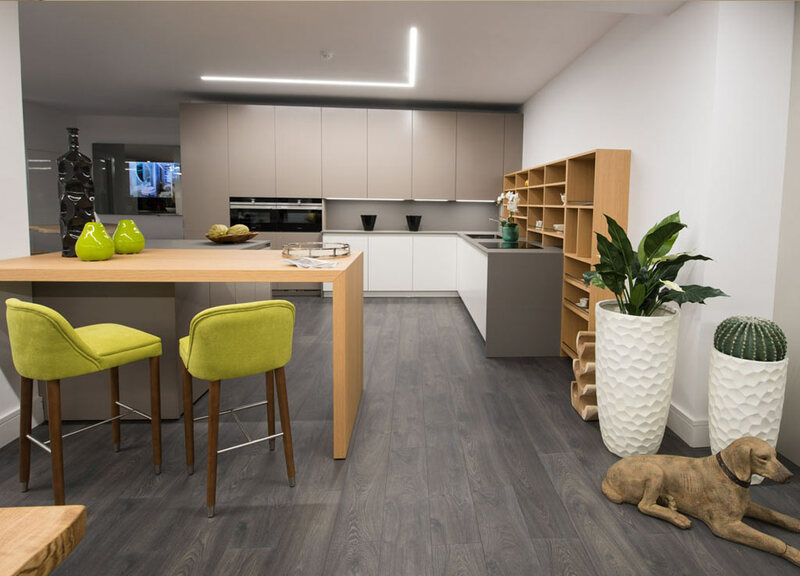 We work with different groups of specialists in different areas within the interior design and decoration sector, from construction workers to specialised decorators, including our consultants and commercial staff. In addition, many professionals from the design sector meet at our offices: our aim is to innovate, build and shape each of the exclusive environments that we later offer our clients. The opportunity to create a piece of furniture perfectly suited to a particular space, to certain requirements and specific taste, is quite extraordinary. If, in addition, this goes hand in hand with superior quality in each piece, as well as a specialised team made up of great professionals in the sector dedicated to manufacturing high-end furniture, integrating know-how with expertise and experience, this in itself is pure luxury. Many decoration projects leave our Marbella furniture store each day, they are all fully customised to meet certain needs, measurements, functionalities, etc., They are all perfectly adjusted to our clients’ demands. On the other hand, we have projects that we start from scratch: we design the project, we build bespoke furniture with given measurements, we integrate materials from the best brands, fabrics, textures and we provide the best finished product on the market. 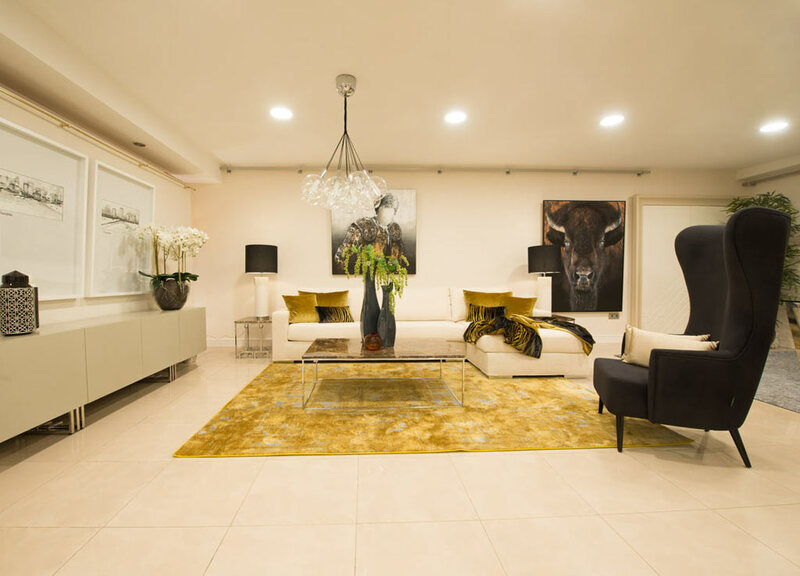 We can manufacture your furniture to measure and adapt to the needs of all our customers at our Marbella store. We always do this under the supervision of our team of specialists and manufacturing technicians who guarantee the functionality, aesthetics and consistency of the project. 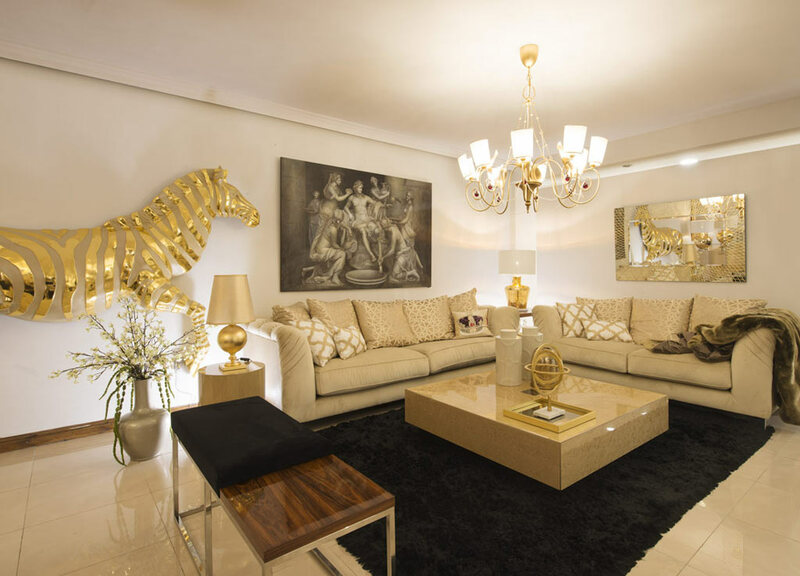 You can enjoy dozens of decorated spaces that you will fall in love with at our Marbella furniture exhibition. 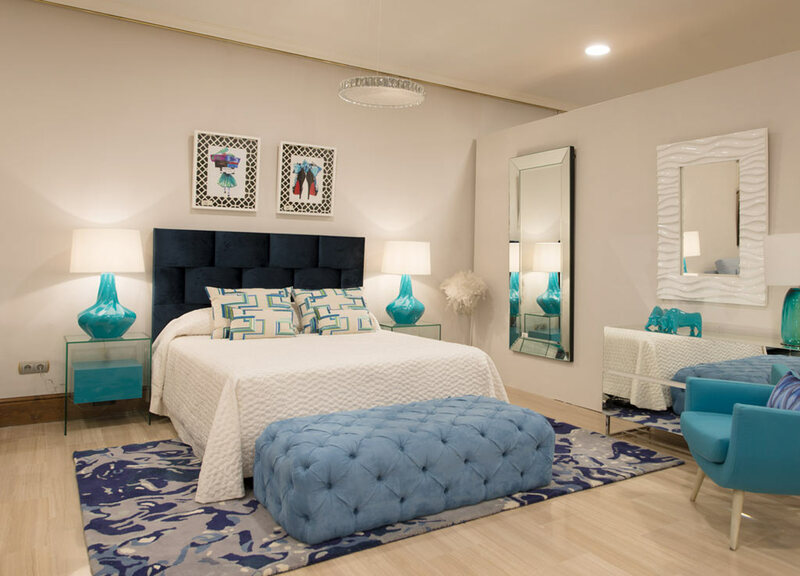 Don’t worry if you discover that the décor you long for does not fit in with the dimensions of your home, at Mobile Design we customise measurements and adapt them to a specific space. In addition, we rise above architectural barriers and adapt the space to people with difficulty of movement, if required. We have our own construction team that can remodel the room if necessary. Surely after reading this post you really want to visit our facilities. What are you waiting for? Come and meet us.